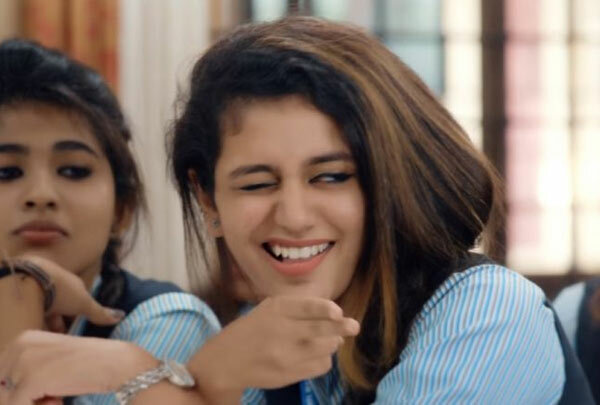 Priya Warrier with just one song attained over night stardom. None can forget the song Manikya Malaraya Poove from her debut film Oru Aadar Love. The film is slated for a grand release in Telugu as Lovers Day on Feb14 offering Valentine’s Day treat. Makers of the film started their promotions and movie lovers are getting excited as none other than Stylish Star Allu Arjun will be gracing the film’s audio release event. Ahead of the event, Priya Warrier made some stunning revelations. Priya is making her Bollywood debut with Sridevi Bungalow which landed in controversy as the trailer brought back sour memories of yesteryear actress Sridevi’s tragic death.